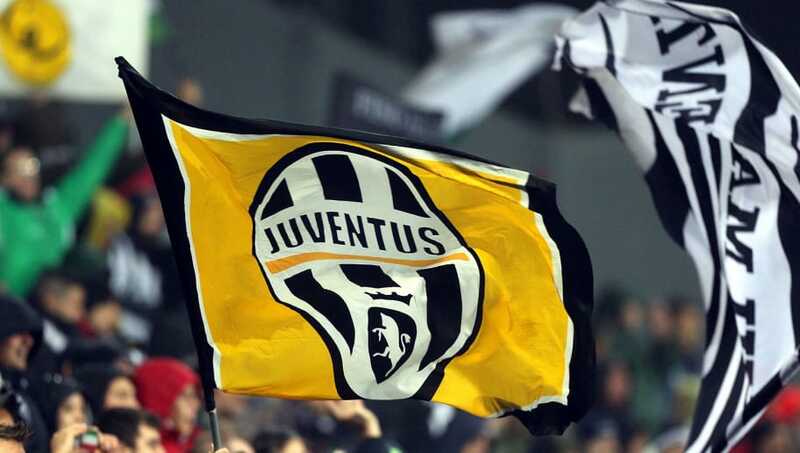 Italian Serie A side Juventus has changed their club logo, with the new crest being revealed by President Andrea Agnelli on Monday night at Juve's HQ. The 32-time Serie A champions have gone for a new look as the fierce bull and crown on the past crest have been replaced. The new logo contains a small 'J' along with a larger letter around the outside. Club president Andrea Agnelli stated at the unveiling that "it took a year" to create with research. The 'J' represents and reminiscences the famous line of Giovani Agnelli: "I get excited every time I see a word beginning with J in the papers."